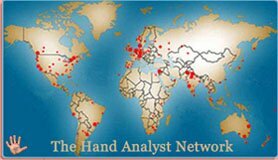 "Using Palmistry I can analyse your prints and reveal your unique personality and character traits. I do this by reading the intricate shape and sizes of the lines on your palms and fingers. In learning more about yourself you will be better placed in making important life decisions."